OK, OK — as much as I really, really want Prince Harry to be single, it seems like his relationship with Meghan Markle is actually pretty darn serious. The Suits actress had already met Harry’s father, Prince Charles, before news outlets even caught wind of their romance. 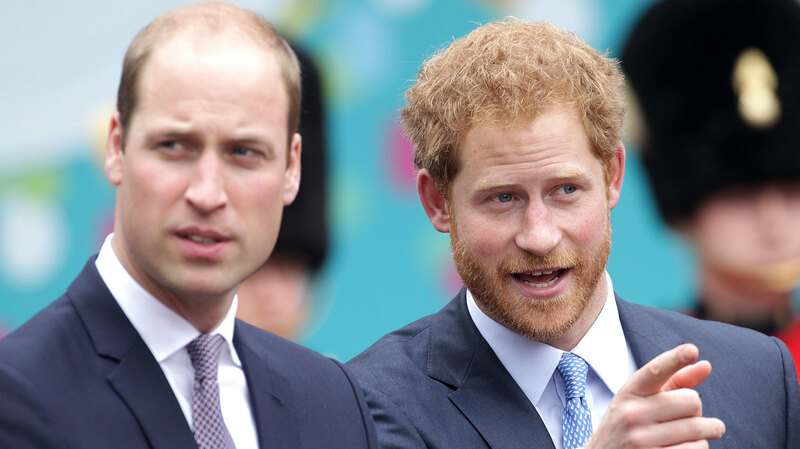 And now that they’ve been in the headlines for a few weeks, Harry has reportedly introduced Markle to his big bro, Prince William, too. This all happened while Markle was spending a few weeks in London on “a low-key visit,” as one source put it. 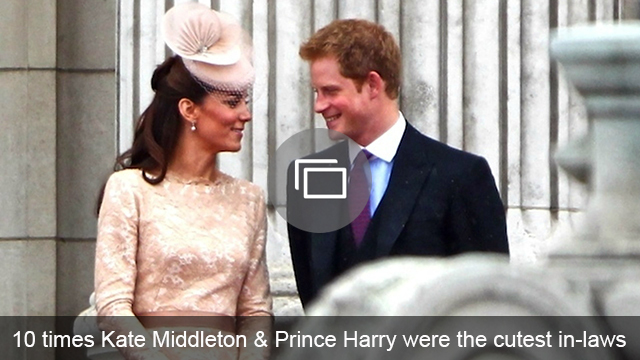 Insiders say that while she wasn’t meeting Harry’s family, she was shacked up with him at Kensington Palace. While Suits remains on hiatus until January, sources say Markle and Harry will be spending even more time together — he’s reportedly planning to take her on a romantic holiday vacay. The location is staying secret for security reasons, but the insider did insist it’ll be romantic. And it’s happening right after Harry wraps up a two-week official state visit to the Caribbean — maybe she’s meeting him somewhere tropical? Regardless of all this news, the two still haven’t made any official appearances together, which is enough to give us all hope that they’re maybe not quite as serious as they seem. Hey, a girl can dream, right?